Famous for being called the "Pearl of the Mediterranean,” the captivating Alexandria will fascinate you with its mix of history and modernity. 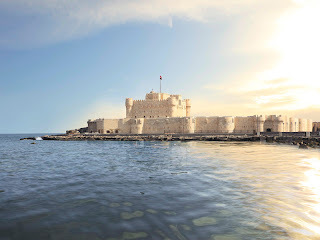 Although very little remains of the old city, Alexandria still retains its Mediterranean ambience and old European residence houses, combined with old cafes and Greco Roman monuments. The Catacombs of Kom el-Shouqafa, the underwater ruins of Montazah and Maamoura and the city’s vibrant arts scene make Alexandria a great sightseeing destination. 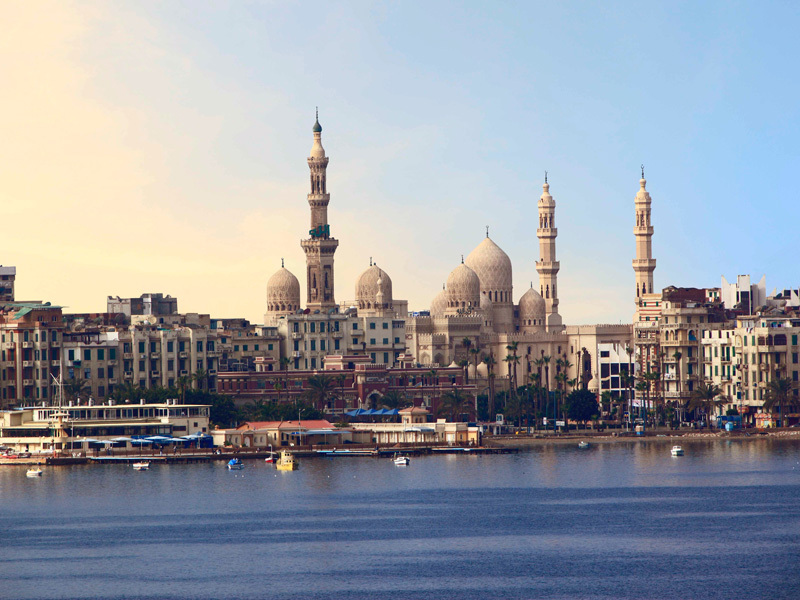 Abu al-Abbas al-Mursi Mosque and the Coptic Cathedral of St. Mark are also sights to behold. 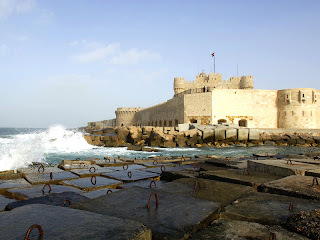 The beauty and cosmopolitanism of Alexandria inspired great authors such as the British novelist E.M. Forster, the Greek poet Constantine Cavafy who respectively lived in Alexandria in the early and late 19th century, and Lawrence Durrell who lived and wrote about the city during World War II. 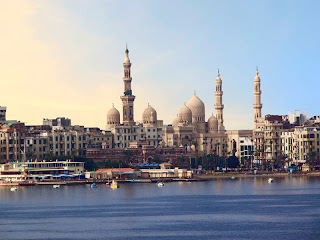 The Alexandrian coastline extends on no less than 70 km, from the north-western side of the Nile delta to Mariout Lake in the east. The coast is dotted with beautiful bays and harbours, such as Abu-Qir and the crescent-shaped Alexandrian Eastern Harbour which is overlooked by the majestic Qaitbay Fortress. 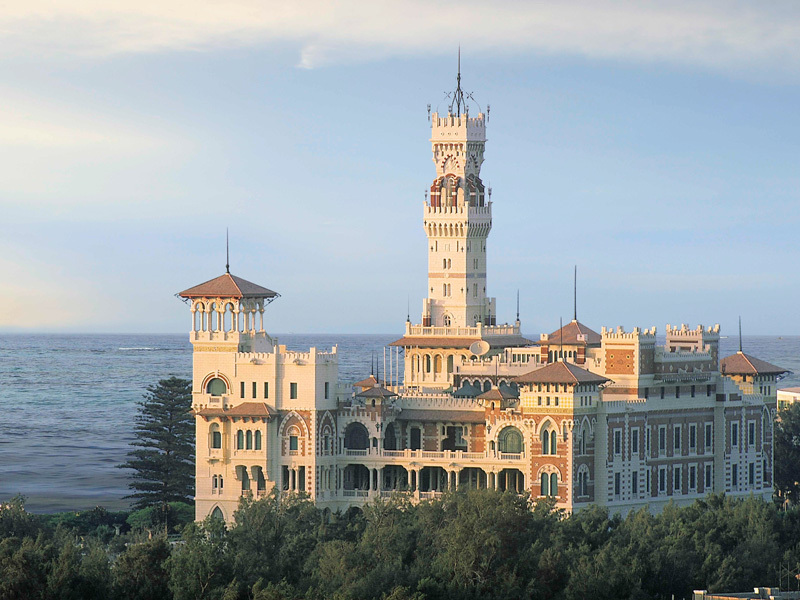 The Cornice in Alexandria is a treat during both summer and winter. 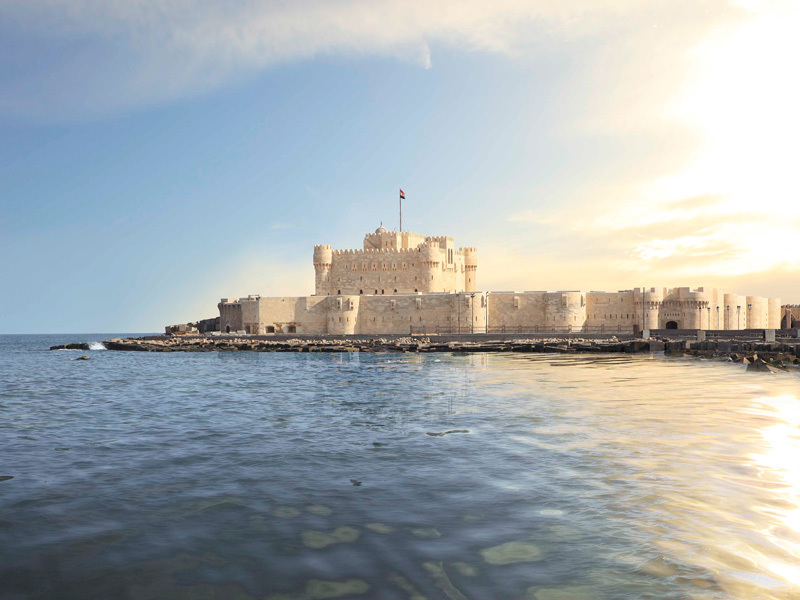 Starting from Ras El Tin and stretching all the way to Montazah you can enjoy spectacular view of the White Mediterranean. The Cornice was developed in the 1930s and further developments were made to it in the early 1990s. 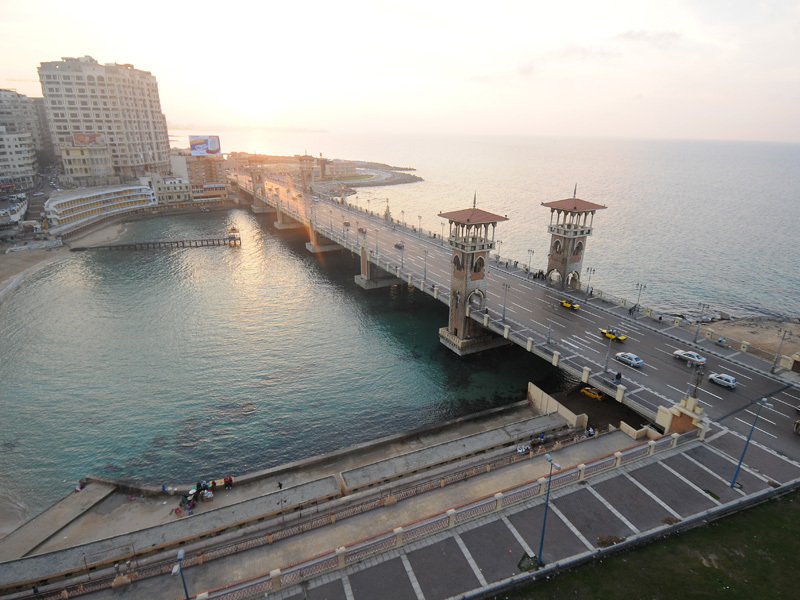 Beaches stretch along the coast from Maamoura in the east and all the way to the Agamy beach west of Alexandria. 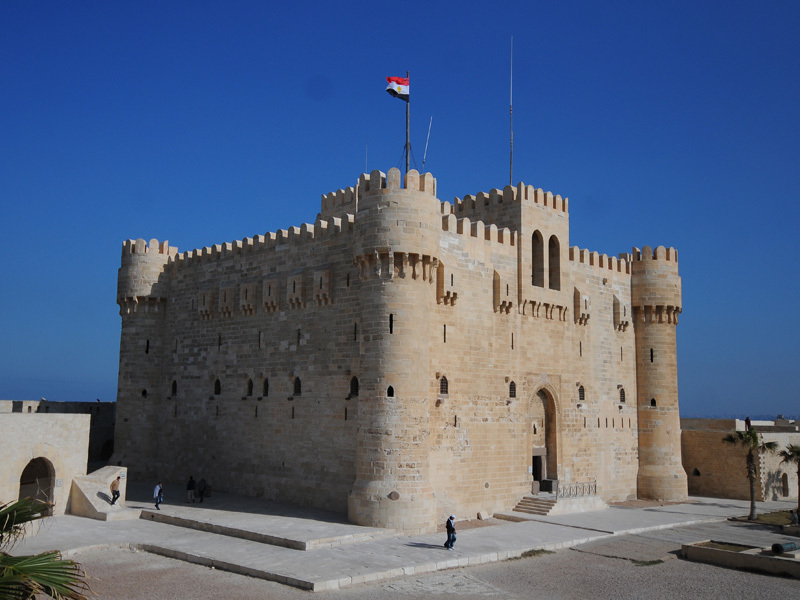 If you have time, do not forget to explore the nearby destinations of Borg El-Arab (where the main airport is located) and Abu-Mina. 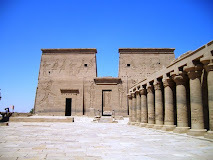 Both are about 50 km away from the city and home to interesting historical sites (St. Mena Monastery, and the Roman Necropolis in Borg El-Arab) and touristic resorts (the Hilton Borg El-Arab, and Golden Beach).